Changshu Zhonglian Photoelectric New Material Co., Ltd.
Changshu Zhonglian Photoelectric New Material Co., Ltd., an independent subsidiary affiliated to Zhongli Group (SZ: 002309), is a national high-tech enterprise that has been dedicating itself to R&D, manufacturing and distribution of various polymer materials with a location in Shajiabang Town which is famous for its beautiful landscape. The company currently comprises polymer material business division, Changshu Zhonglian Metal Material Co., Ltd., Dongguan Zhongli Special Cable Material Co., Ltd. and Liaoning Zhongli Photoelectric New Material Co., Ltd..
Zhonglian mainly produces various plastic compounds, copper wires and PV ribbon. 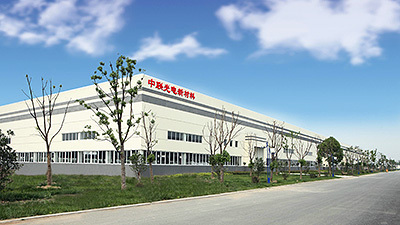 With continuous development for over 20 years, Zhonglian has established itself as one of the most important and the largest scale of wire & cable material production bases in China with a design annual production capacity about 400,000MT for polymer material, 45,000MT for copper material.The company’s registered capital is 200,000,000 CNY. The head of ce coversan area of 210 acre in which building area reaches 100,000 square meters. Over 600 personnel work at Zhonglian, including 56 full-time R&D staff, more than 220 with education of college degree or above. Zhonglian has rich experience in plastic compound manufacturing, specializing in offering hundreds types of low-smoke non-halogen compound, crosslinkable PE compound, thermoplastic elastomer, compound for charging pile, PVC compound and PE compound etc. The company has been devoted itself to providing solutions for electric power, wind power, communication, nuclear power stations, metros, railways, vehicles, marines, solar energy areas. Meanwhile, an excellent R&D team would develop new materials based on detail requirement. There are about 5 series for copper products which include copper rod, copper wire, tin-coated copper wire, PV ribbon, copper stranded conductor. Zhonglian has a testing center gaining national CNAS accreditationin which research and a whole set of tests could be nished and analyzed. Itis also the key lab of polymer material for special cable in Jiangsu province, aiming at development direction and improving technology progress of special cable material. 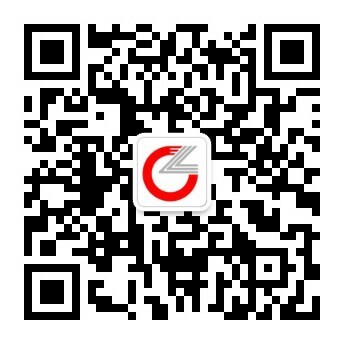 Changshu Zhonglian Photoelectric New Material Co., Ltd. will continue to strive for provision of advanced, high-quality and environment-friendly productsfor wire & cable industry and rst-class services as always to better satisfy ourcustomers’ needs.